Gazeous hydrocarbons, in particular propane, butane and their mixtures are widely used as an alternative to fuel oil heating purposes. 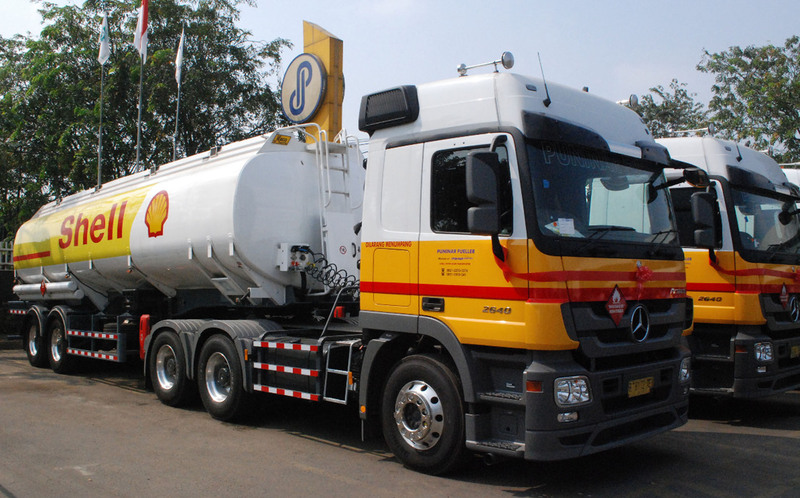 The storage and transportation of such gases, especially LPG (Liquefied Petroleum Gas), imposes stringent technical requirements. The material must be carefully selected, continual quality checks must be performed during manufacturing and comprehensive tests must be performed on completed tanks. Capacities 2, 3, 5, 6, 8.8, 11, 13, 15, 20, 30 , 40, 50, 75, 100, 120, 150, 170 tons. Capacities 15, 20, 25 tons.